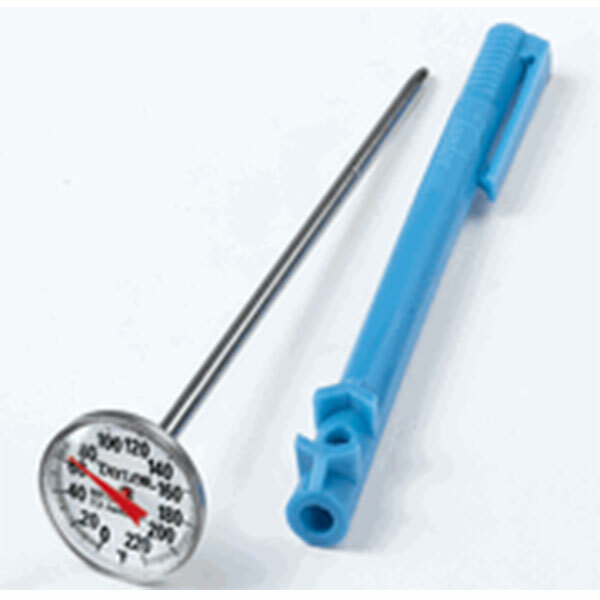 Food thermometer is use to check the temperature of everyday foods — like hamburgers, pork chops, and chicken breasts. Most people think they know when food is cooked by just looking at it. They based their judgment through their experience. Cooking by color is definitely misleading. Meat color — pink or brown — can fool you! Think about this … 1 out of every 4 hamburgers turns brown in the middle BEFORE it has reached a safe internal temperature, according to recent USDA research. Public health data in 2000 show that there are more than 5 times the number of dangerous bacteria in our food than we were aware of in 1942. Using a food thermometer is the only sure way of knowing if your food has reached a high enough temperature to destroy foodborne bacteria. Hot foods must be maintained heated at all times, at least 180° in order to maintain bacteria free conditions. Dairy products, meats, and other refrigerated items must be maintained at the proper temperature to minimize spoilage and possible sickness. Make sure the temperature of refrigeration units is 40° or below. Some thermometers are meant to stay in the food while it's cooking; others are not. 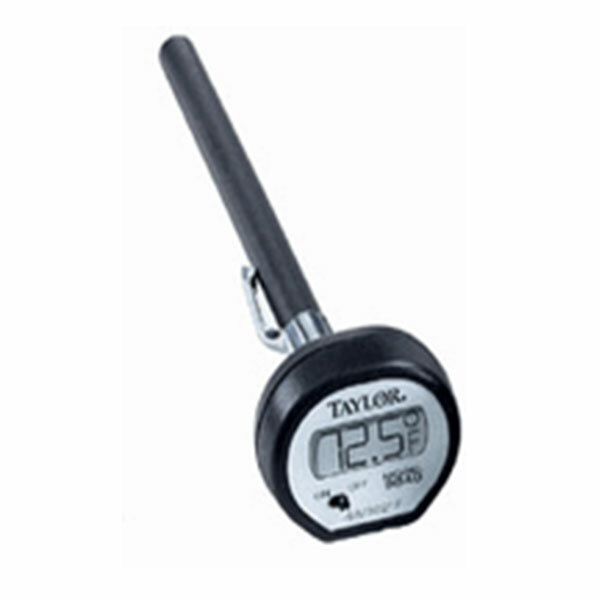 Some are ideal for checking thin foods, like the digital. Others, like the large-dial thermometer many people use, are really meant for large roasts and whole chickens and turkeys. Other thermometer includes: Dial Instant-Read, Digital Instant-Read, Disposable Temperature Indicators, Fork, Dial Oven Safe, Pop-Up. 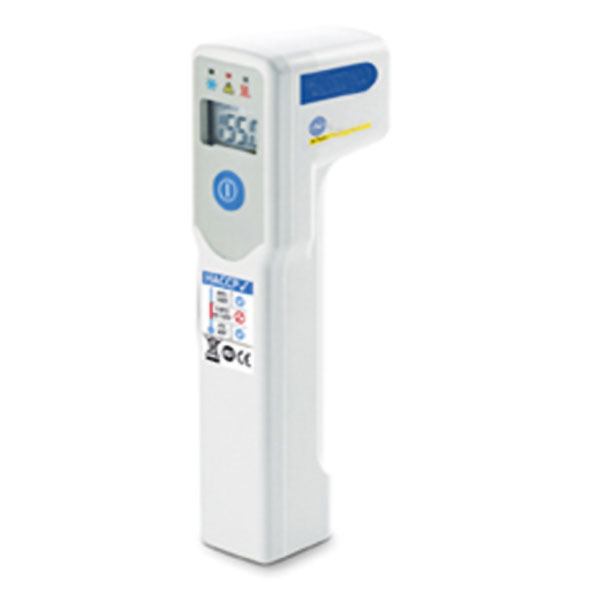 Here at MPBS Industries, we offer different kinds of thermometers to help the little butcher shops or meat market, restaurants, grocery stores, meat packing plants, and major food plants monitor food temperatures.